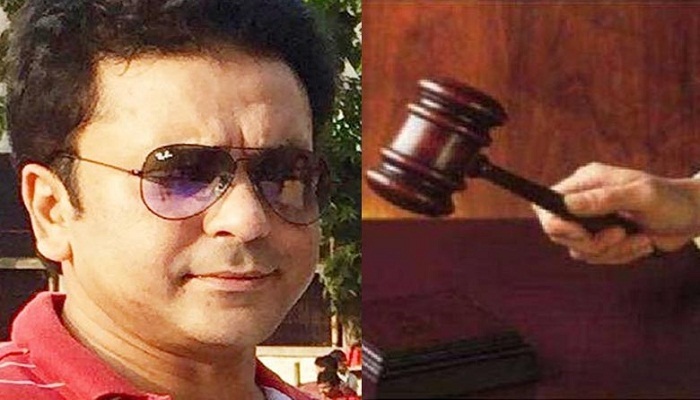 A Dhaka court is scheduled to deliver its judgment on Tuesday in the New Eskaton double murder case filed against Bakhtiar Alam Rony, son of ruling Awami League lawmaker Pinu Khan. Judge Md Al Mamun of the First Additional Metropolitan Sessions Judge's Court of Dhaka will deliver judgment, court sources said. On April 13 in 2015, Bakhtiar Alam Rony, said to be a drug addict, opened fire on people indiscriminately near Janakantha Bhaban in New Eskaton area from his car, leaving two people -- rickshaw-puller Abdul Hakim and Janakantha’s auto-rickshaw driver Yakub --injured with bullets.